Register to volunteer or participate. No cost to kids and families! 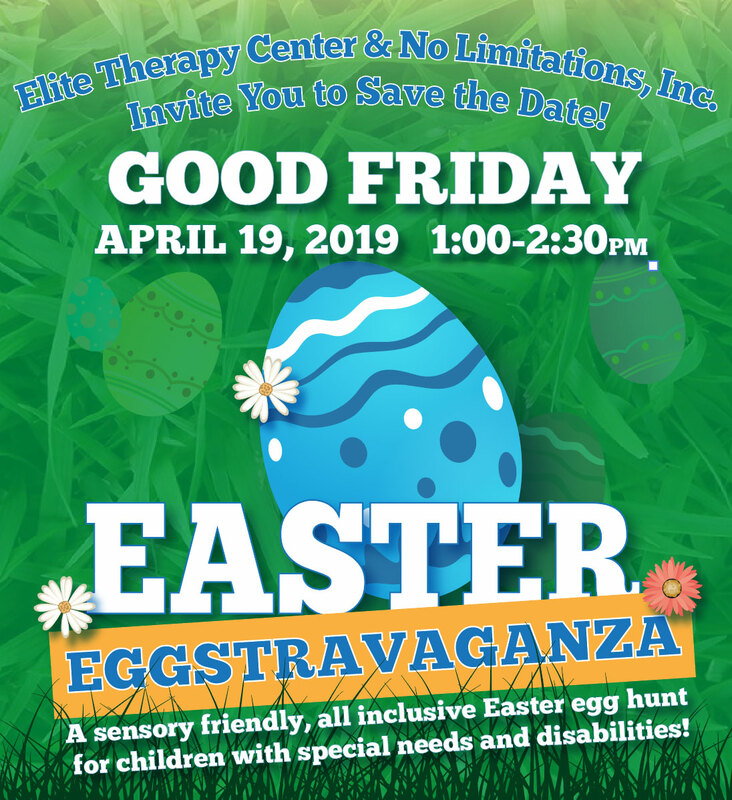 Elite Therapy Center and No Limitations, Inc. are thrilled to be hosting Easter Eggstravaganza this year on Good Friday, April 19th. Volunteers needed and get a free t-shirt! 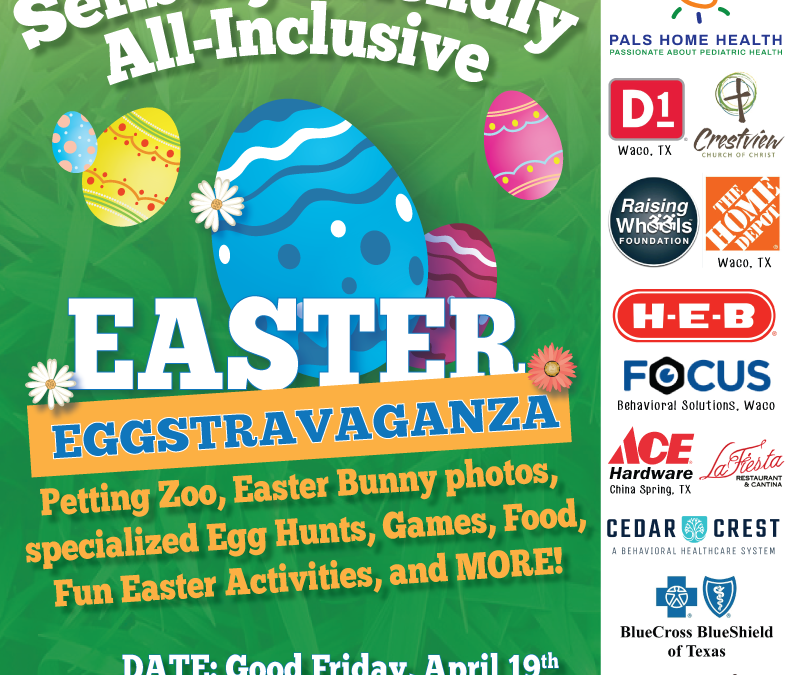 This is a sensory-friendly, all-inclusive Easter event designed for children with disabilities and special needs. Enjoy activity stations, specialized Egg hunts, photos with the Easter Bunny, food and drinks, crafts and more! 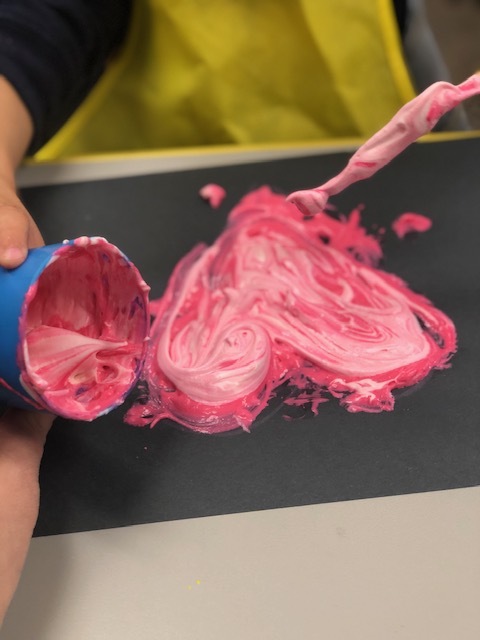 Occupational Therapy (OT) puts the “fun” back into functional by providing skilled treatment to help infants, children or adolescents to perform functionally and to achieve/restore mobility at the highest level possible. 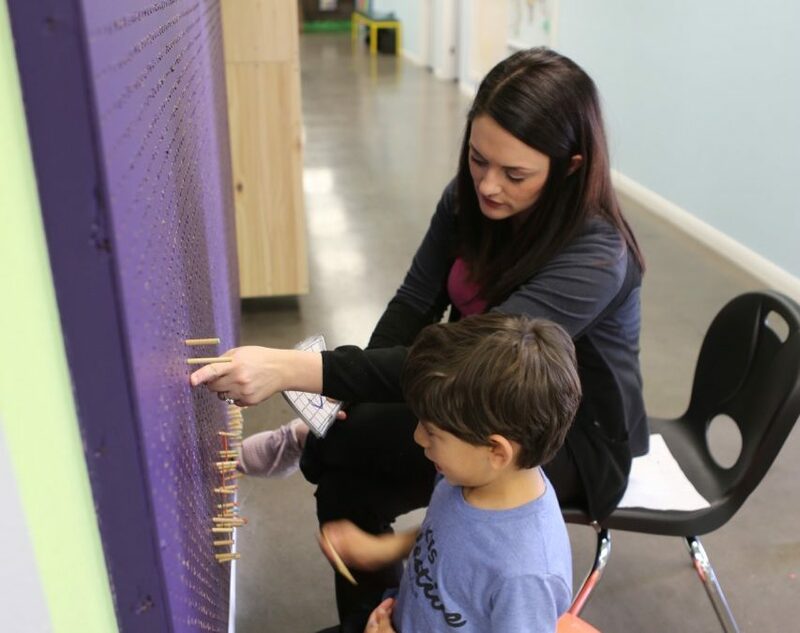 Occupational therapy practitioners work with children and young adults, from infancy through college, and their families to facilitate participation and independence. The American Occupational Therapists Association provides a fact sheet to provide information on occupational therapy’s role with a variety of conditions affecting children and families. Elite Therapy Center provides the highest quality children’s physical, occupational, and speech therapy services for children ages birth through 21. We focus on helping our clients and their entire family to achieve their maximum potential by providing quality and comprehensive treatment plans tailored to meet their unique needs. Both parents and physicians can text the word: JourneyElite to the number 797979 to connect with Elite Therapy Center and request services in any of our therapeutic and specialty areas. We understand that families have a right to choose their health care provider. When our families choose Elite, we are committed to providing superior service and genuine relationships. Our families can trust that as we go into our 14th year of business, we remain rooted in integrity, honor, and trust with a steady allegiance to our patient’s success! We have officially moved to our new office in Temple with Central Texas Behavioral Solutions! Click on the flyer below to connect to our moving details page and all location directions are available for your driving convenience. 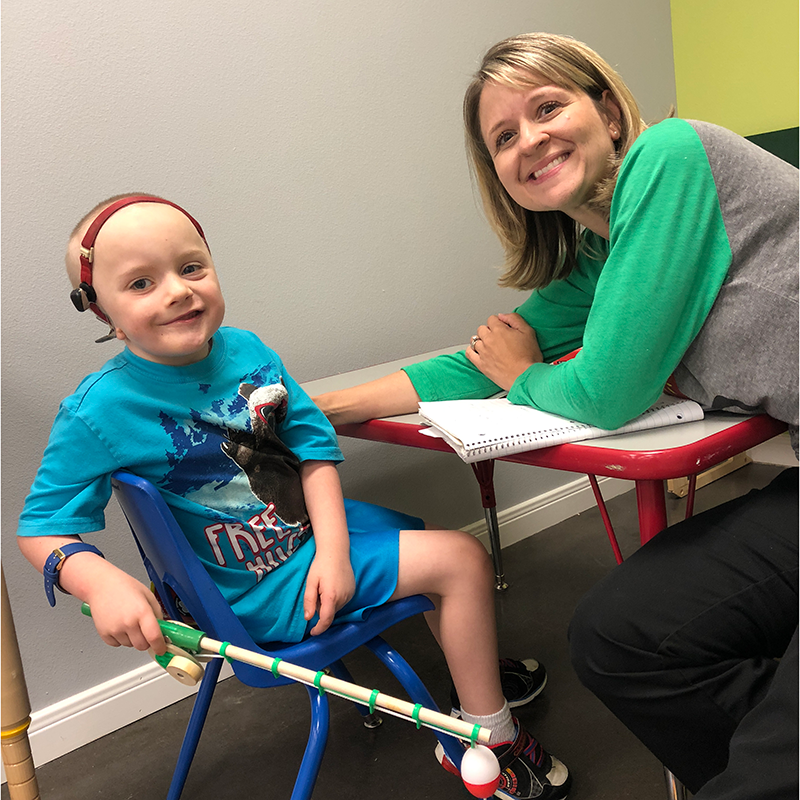 Elite Therapy Center’s speech therapy is operated by ASHA certified Speech-Language Pathologists and our primary objective is to provide quality, comprehensive speech-language therapy to the public. We offer encouragement and celebrate in each client’s success. 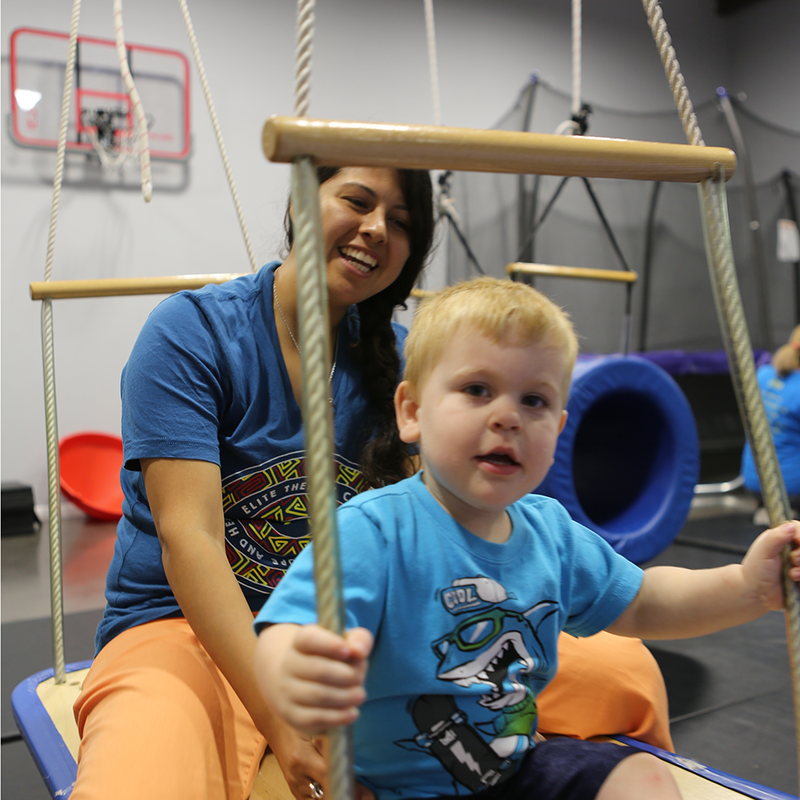 Elite Therapy Center’s physical therapy team is dedicated to assisting in early detection of motor development problems and identifying concerns with movement, posture, strength, developmental delays, body position, and functional independence in children birth to 21 with any degree of impairment. 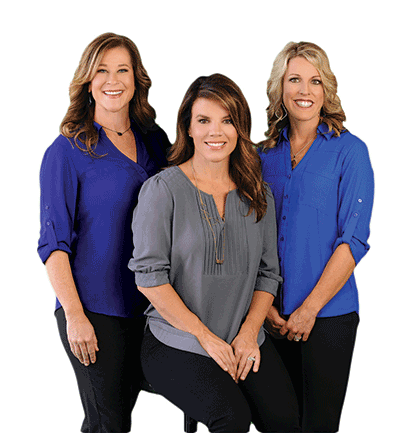 Heather Field, Lauri Cole, and Kari McKown, co-owners and directors of Elite Therapy Center, were each called over a decade ago to serve children and families through physical, occupational and speech therapies. Speech pathologists, Lauri Cole, M.S., CCC-SLP, and Heather Field, M.S., CCC-SLP, and occupational therapist, Kari McKown, MOT, OTR, have a long history of treating children with disabilities, intellectual challenges and behavioral disorders. Together as professionals and friends, these three servant-leaders created Elite Therapy Center, founded on the principle of helping families on a journey of hope and healing. Elite Therapy Center is a team of over 60 certified therapists and administrative professionals helping our clients achieve their full potential by providing quality and comprehensive treatment plans tailored to meet their unique needs. Our team approach promotes collaboration with families, physicians, and schools. By setting the highest ethical standard for our associates and clients, as well as ourselves, we are equipped to establish and uphold a reputation of clinical excellence with a personal touch. One of my greatest joys is watching kids participate in extracurricular activities like sports and school organizations and succeed despite their limitations. Elite works closely with local area family and pediatric physicians. We have five convenient clinic locations in Central Texas allowing us extended reach to serve rural communities. Contact us for how our we can best accommodates your family's location and treatment needs. Elite Therapy Center is open Monday through Friday and our therapists can visit in homes, private schools, after school programs daycares, and parent day out programs. 848 E. White Oak Rd.